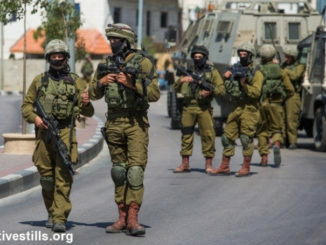 The Palestinian Prisoners’ Center for Studies reported that dozens of released Palestinian detainees died of serious illnesses they sustained during the period of detention, of deliberate medical negligence, and lack of proper treatment by Israeli prison services. 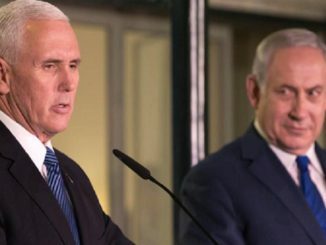 The spokesperson of Center, Reyad al-Ashqar said in a statement, that Israeli occupation authorities hold direct responsibility for dozens of detainees who died just a few months after their release. Ex-detainee Hasan Shawamra, 48, from Doura town, recently died after becoming sick with cancer during his detention. Al-Ashqar pointed out that Shawamra died at Al-Ahli Hospital in Hebron (Hebron), where he was undergoing treatment for cancer. He was detained on Feb 22, 2016 and spent 17 months in Israeli prisons. He further noted, according to Al Ray newspaper, that the Israeli occupation court issued a decision to release him on July 29, 2017, because of the deterioration of his health condition. He was hospitalized after his release in several hospitals. His health condition, however continued to deteriorate. Al-Ashqar accused the Israel occupation of deliberately neglecting the treatment of sick detainees and leaving them for years without medical care. 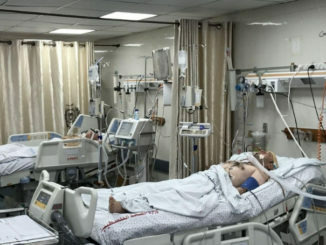 The Palestinian Centre for Human Rights (PCHR) called on the International Committee of the Red Cross (ICRC) and the World Health Organization (WHO) to investigate detention conditions and the medical care that is provided to detainees, and to identify the causes of serious diseases in prisons that lead to their deaths both inside and out Israeli prisons.